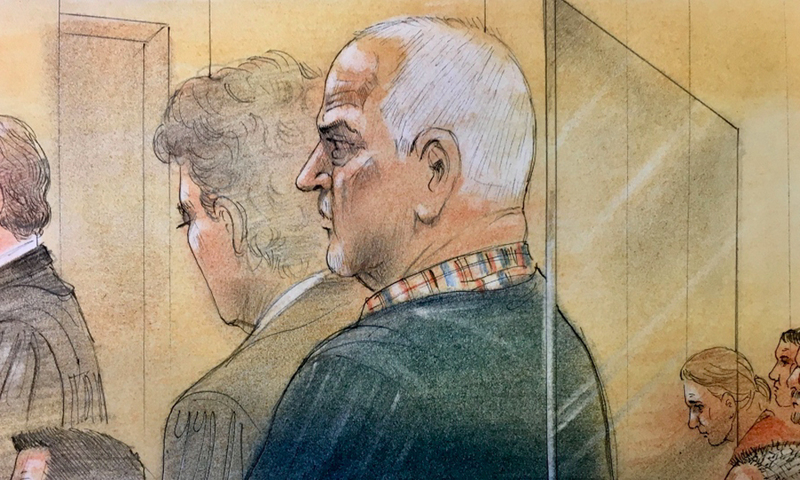 67-year-old Bruce McArthur has pleaded guilty to eight counts of first-degree murder in the deaths of eight men who went missing from Toronto’s gay village between 2010 and 2017. 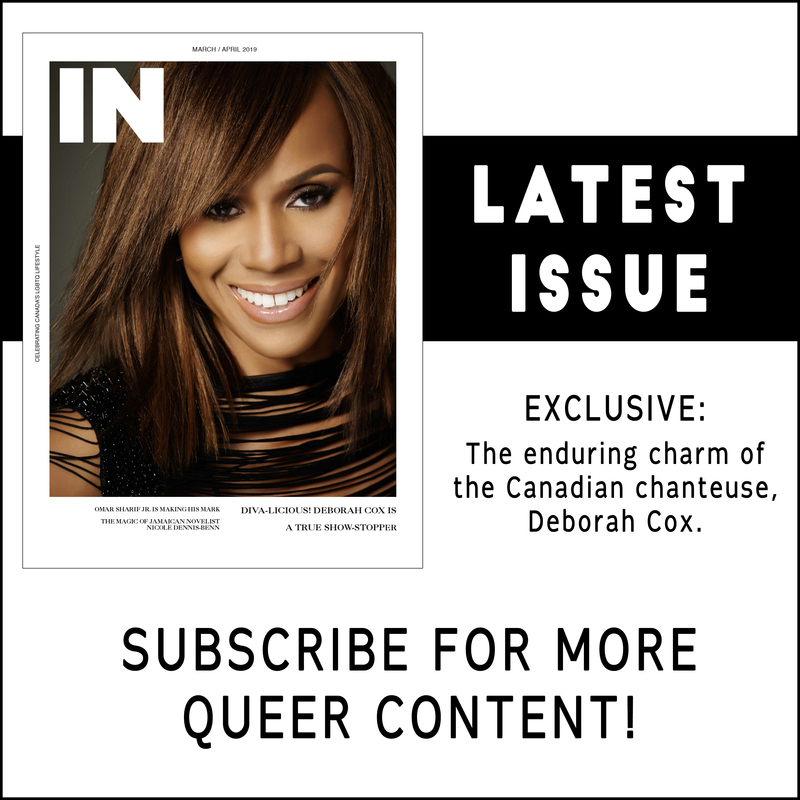 Appearing in a Toronto courtroom on Tuesday packed with the victims’ families and members of the LGBTQ community, McArthur replied “guilty” when asked how he wished to plead to each of the eight counts. McArthur was arrested just over a year ago on January 18, 2018. 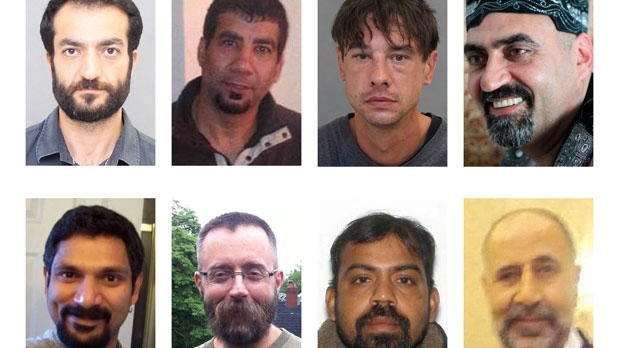 He was subsequently charged in the deaths of Selim Esen, Andrew Kinsman, Majeed Kayhan, Dean Lisowick, Soroush Mahmudi, Skandaraj Navaratnam, Abdulbasir Faizi and Kirushna Kanagaratnam. During the course of the court proceedings, prosecutors revealed previously unknown details about the case: items belonging to the victims were found in McArthur’s home – including a bracelet owned by Navaratnam, jewelry that belonged to Lisowick and a notebook that belonged to Esen, a duffel bag containing duct tape, a surgical glove, rope, zip ties, a bungee cord and syringes that belonged to McArthur were found in his bedroom and items with victims’ DNA and the murder weapon used in two cases were found in McArthur’s van. Prosecutors added that many of the killings involved sexual assaults and ligatures. All eight first-degree murder charges carry an automatic life sentence with no possibility of parole for 25 years. McArthur’s sentencing hearing is scheduled for February 4 when the court will hear victim impact statements.